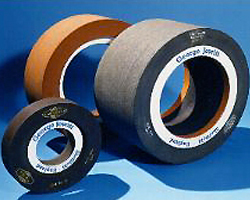 Jowitt and Rodgers Co. is a manufacturer of grinding wheels, discs and segments, custom designed abrasives based on application needs. 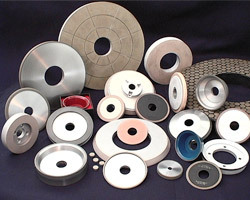 Manufacturers of grinding wheels, discs and segments, custom designed abrasives based on application needs. Our on-site engineering & support services will evaluate your grinding operations to develop the most efficient abrasive formulation and design. We specialize in double disc and surface grinding. 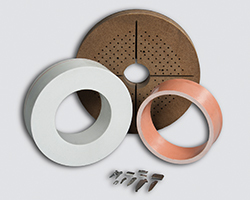 Our abrasives are free cutting & highly efficient. We provide prolonged dressing cycles, high metal removal rates and are cool cutting. Spring Grinding? Do you have Springs that need grinding? 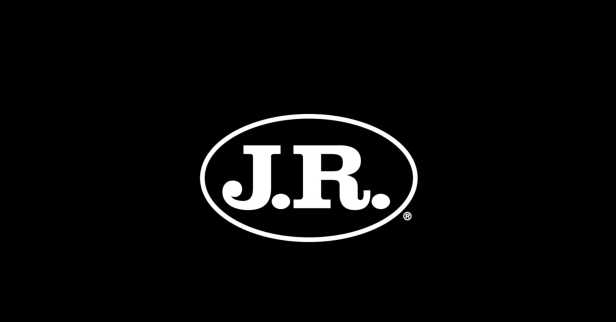 Jowitt & Rodgers Co. is an abrasive manufacturing company based in Philadelphia, PA. Founded in 1951, we have focused on meeting the needs of selected niches within the abrasive market. 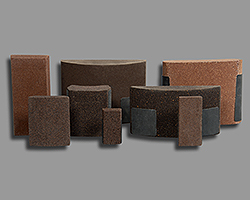 Concentrating on surface grinding, we custom design bonded abrasives to meet industry’s needs. Our products are used in the production of automotive parts, bearings, cutlery, hand tools, forestry products, and a wide variety of other items. View the Story of Jowitt & Rodgers Co. 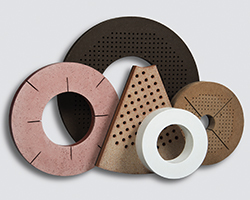 Looking for a variety of Segment Abrasives? 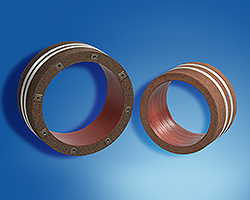 Jowitt & Rodgers Co. supplies grinding wheels that are used in a wide variety of industries for the production of a multitude of different parts. © 2018 Jowitt & Rodgers Co. All rights reserved.